The last few weeks have no been so kind on Warner Bros. and the DCEU, with rumors running rampant all over the web. From seeming confirmation that Ben Affleck wasn't going to be Batman in Matt Reeves' upcoming solo movie (Which has since been debunked), to the news that a Joker movie was in the works without Jared Leto, its become hard to track whats real and whats fake. Well it seems the last bit about a Joker movie may actually be true, as the studio seem to already have an actor in mind to take over in the role. 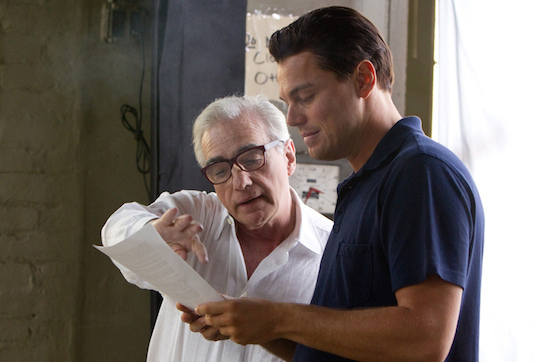 None other than Leonardo DiCaprio is reportedly the top choice to play the lead in the project, which will be produced by Leo's longtime collaborator Martin Scorcese (The Wolf of Wall Street). The rumor was reported by The Hollywood Reporter, who claim Warner Bros. are hoping Scorsese will help lower DiCaprio to the project. It sounds like it will be a solo DC based project outside of the expanded universe, amongst many others the studio has in the pipeline. With the DCEU having struggled in the past, this could be a cool way to see a different (And maybe even better) take on certain characters. The movie was thought to be a Joker origin story, but apparently will follow him as a crime boss in Gotham. Its certainly sounds like a film up both Scorsese and DiCaprio's alley, and it will be directed by Hangover director Todd Phillips. The choice is certainly inspired, as DiCaprio has proven time and time again he is one of the greatest actors of our generation. He has finally earned himself an Oscar, and we've seen the rage and passion he has brought to roles that are required by any actor who plays a role as iconic as The Joker. The only problem comes with Jared Leto, who is portraying the current DCEU version of the character. The actor is reportedly not happy with the idea of DiCaprio simultaneously playing the role, which is very understandable. While DiCaprio's version will be completely separate from the other DC movies (We won't see him facing Ben Affleck's Batman at any point), it may be a hard idea for audiences to get behind. 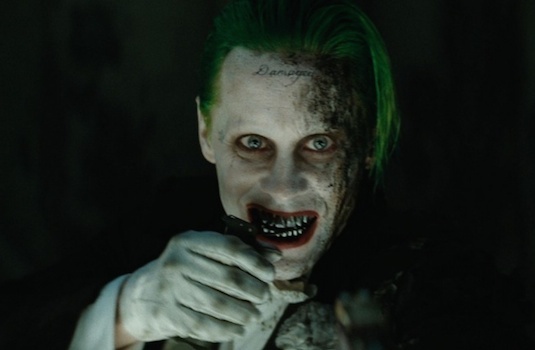 For one thing, despite how passionate he was of the role, Leto's portrayal of The Joker in Suicide Squad was not well received. The actor had many of his scenes cut, and also had the misfortune of proceeding Heath Ledger's brilliant performance. 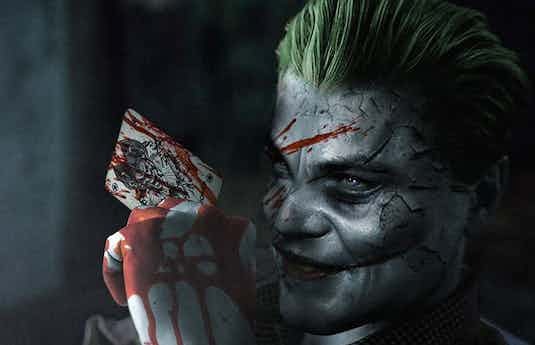 DiCaprio's Joker could be a match made in heaven, and give us a worthy Clown Prince of Crime up there with Ledger and Jack Nicholson's iconic versions. 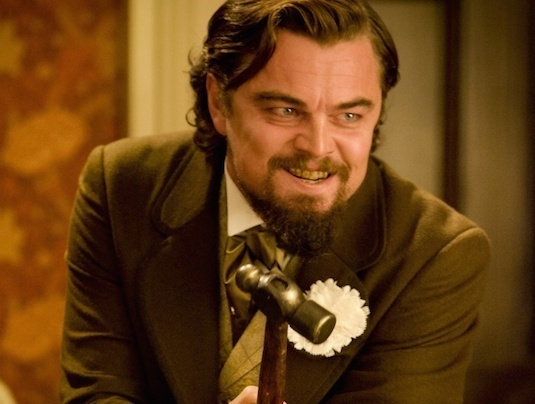 So what do you think of the idea of DiCaprio as The Joker? Do you think he'd be a better fit for the role then Jared Leto? Let us know below!